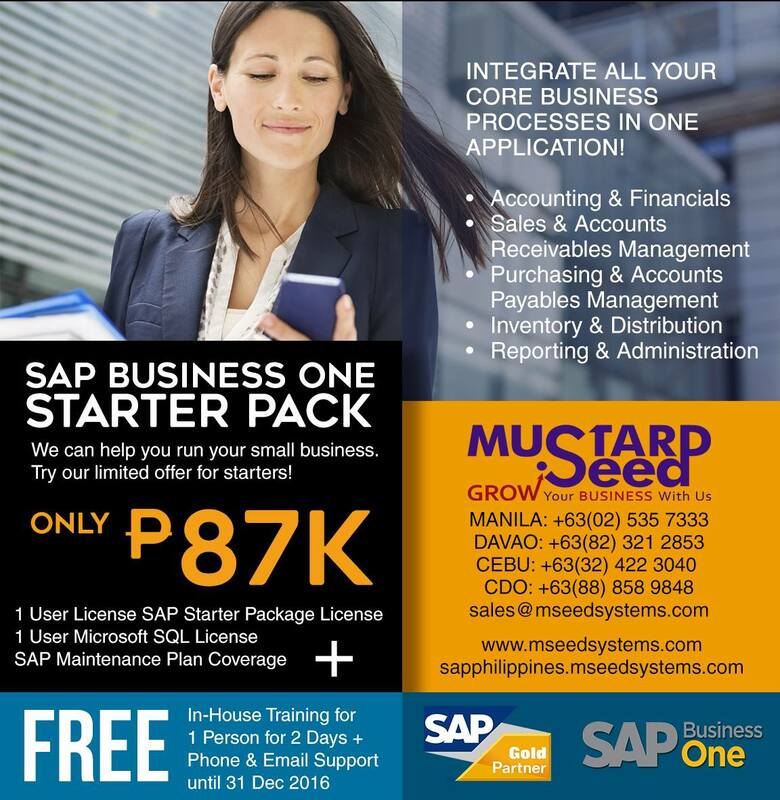 Now is the best time to start integrating your business processes and making it simple through SAP Business One. 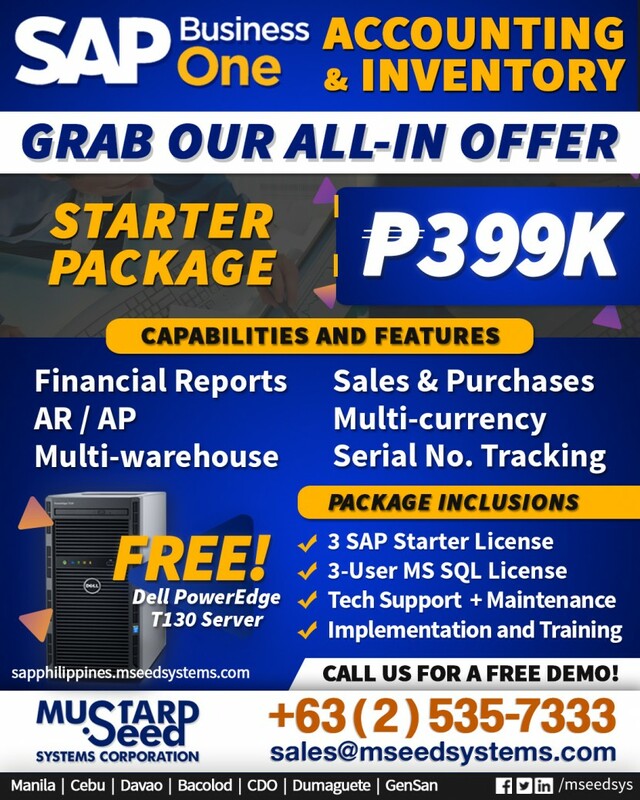 We are offering a limited time SAP Starter Package for only Php87,000 only. 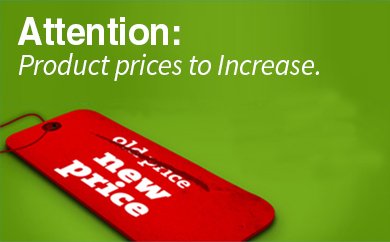 The offer is aims to allow small and medium enterprises to utilize this powerful tool for businesses. © Mustard Seed Systems Corporation 2016 | All rights reserved. 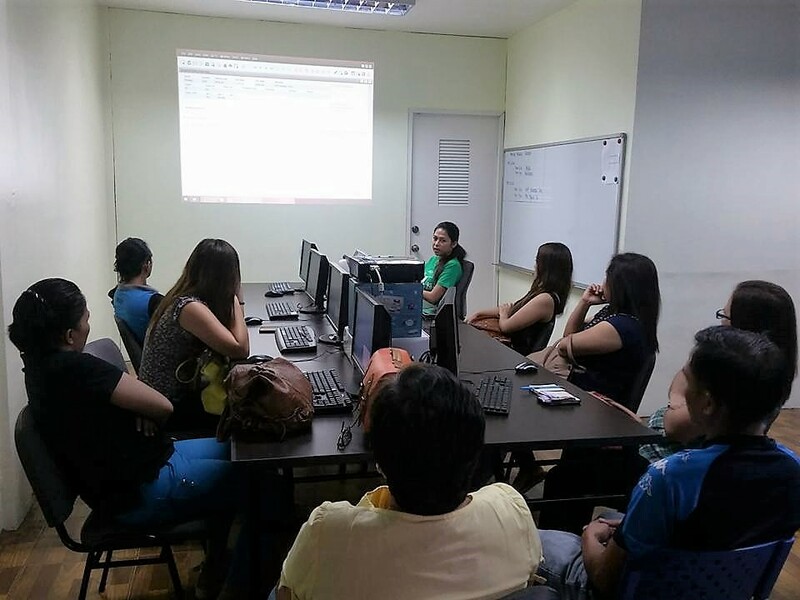 MSSC 2016. You have been pre-registered for our SAP ByDesign event! Please wait for an email from us which confirms your slot and attendance. Thank you.